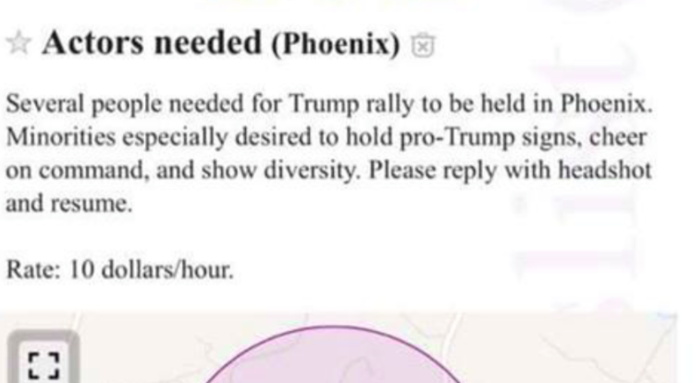 Trump Phoenix rally: Paid protesters on both sides? Probably not. 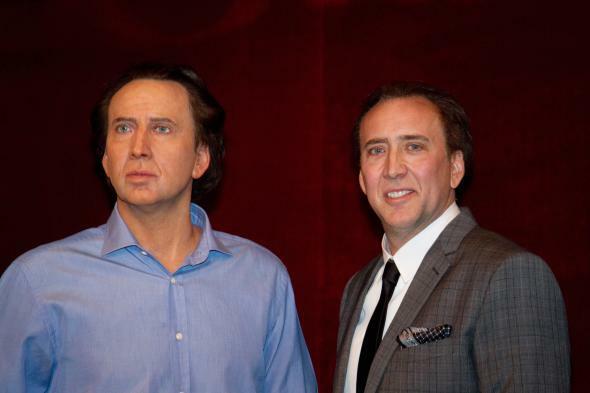 Good job all around on this one, America.